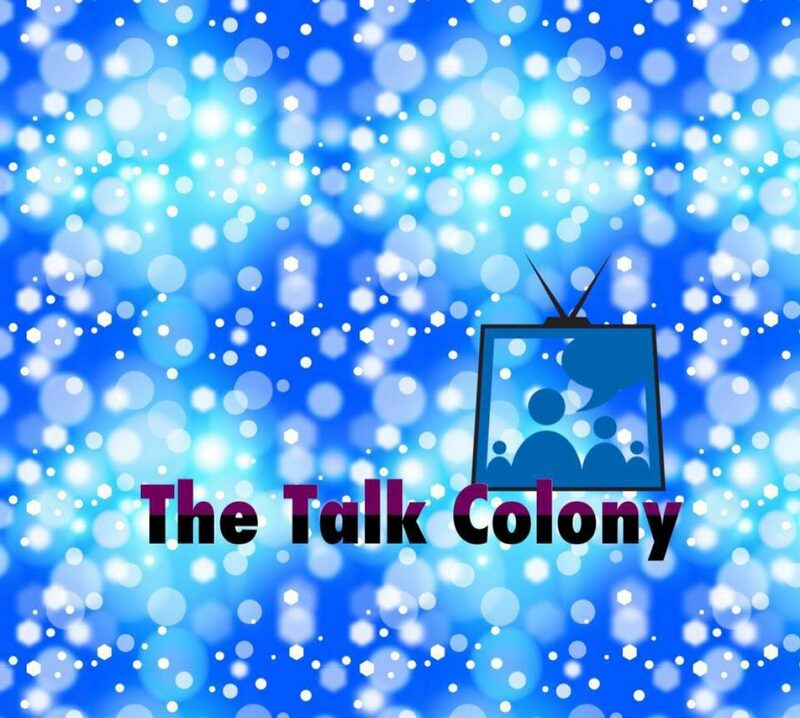 Talk Colony Podcast breaks down the latest episode of Colony called ‘Sea Spray’ and interviews Sergio Osuna who plays Everett Kynes’ assistant. Tracey and Jay review the story lines from the episode and take a look at the character interactions this week. We have a lot to talk about with new information on the number of outliers living “under the radar” and outside the stasis chambers in Seattle. Amy steps aside while Katie joins forces with Will and Broussard to track down the list of outliers living in Seattle. Snyder pairs with Garland from the IGA to uncover more about Kynes’ agenda for Seattle. There is a lot of sniffing around from all angles this week! We also have the pleasure of speaking with Sergio Osuna who plays Glen on Colony. We find out more about Glen’s job as Kynes’ faithful assistant. You may recognize Sergio from his role of Rafe on The Magicians. He has also been busy working on a short film called Empty. We really appreciate Sergio giving us some great “Buzz From The Bloc” and cannot wait to see more from his character this season on Colony. Talk Colony Podcast listeners are in for a special treat! We had the pleasure of speaking with Isabella Crovetti who plays Gracie Bowman on Colony. I am joined by super fan and Talk Colony Fan Award winner, Melissa. We posed several questions to Isabella about her experiences so far on season 3. Working with the stunt team, wearing a prosthetic wound, and more! We are so grateful to Isabella for spending time with us and we cannot wait to see where her character goes in the rest of Colony season 3. Keep up the great work, Isabella!